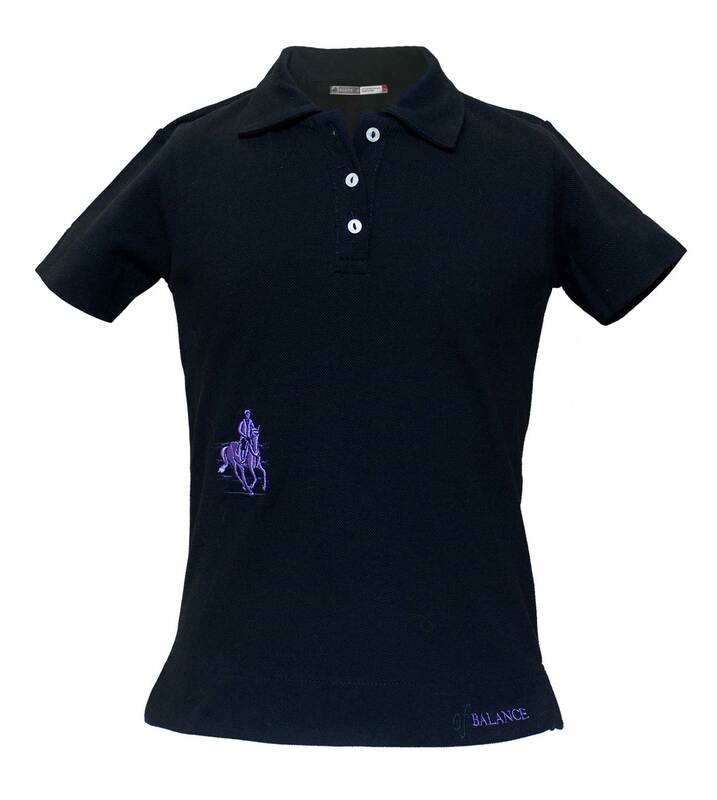 A must-have piece in the wardrobe of every horseback rider. 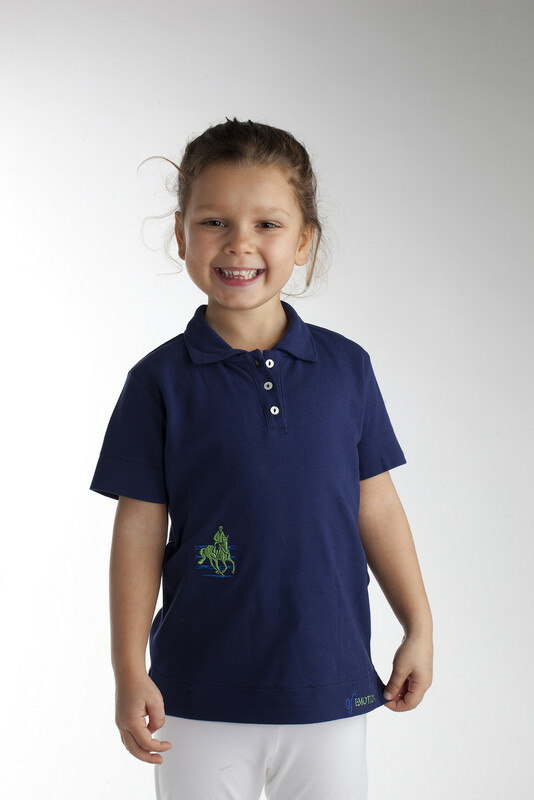 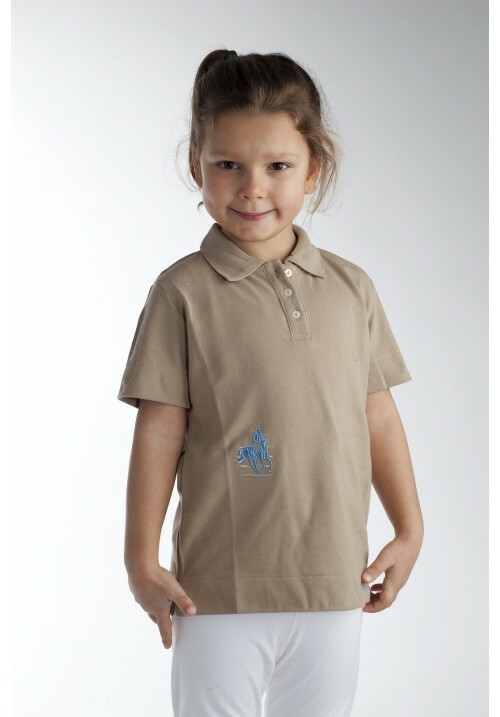 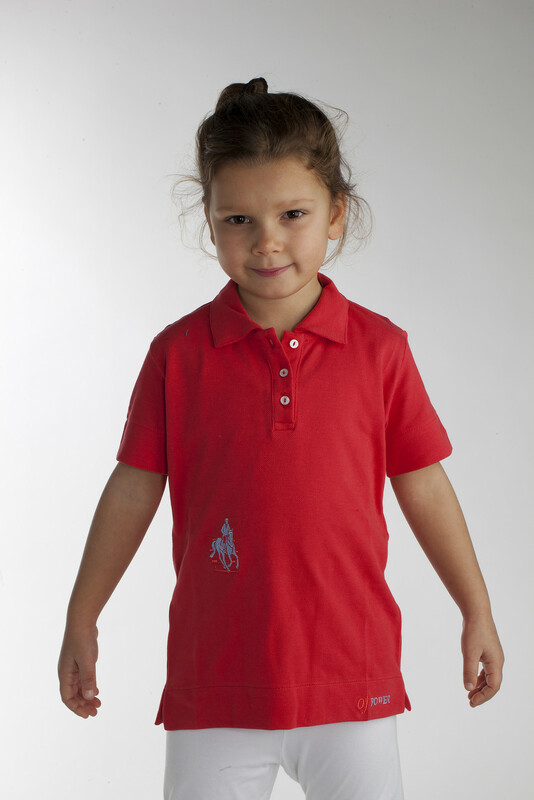 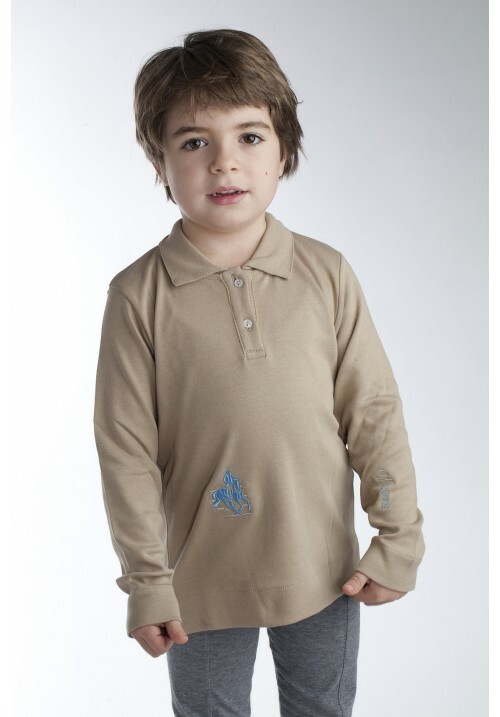 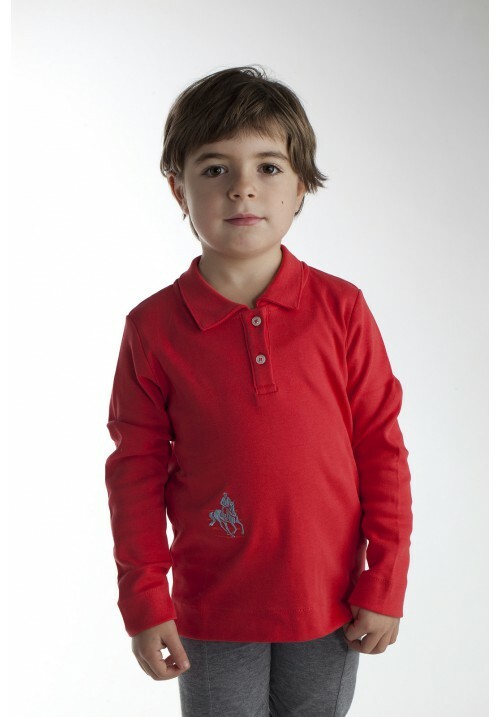 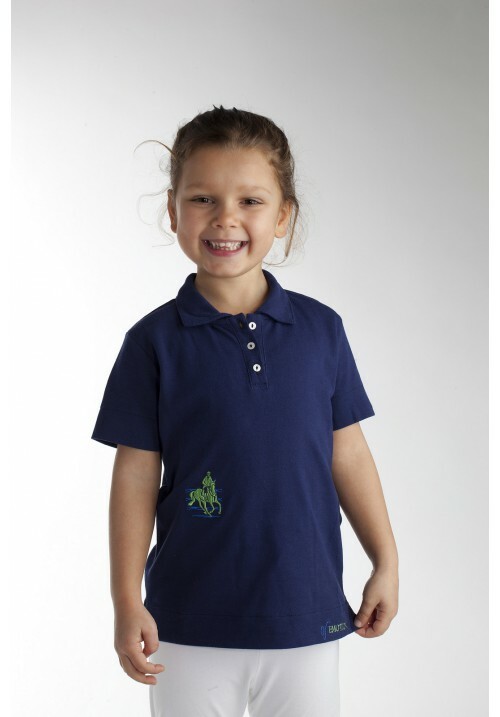 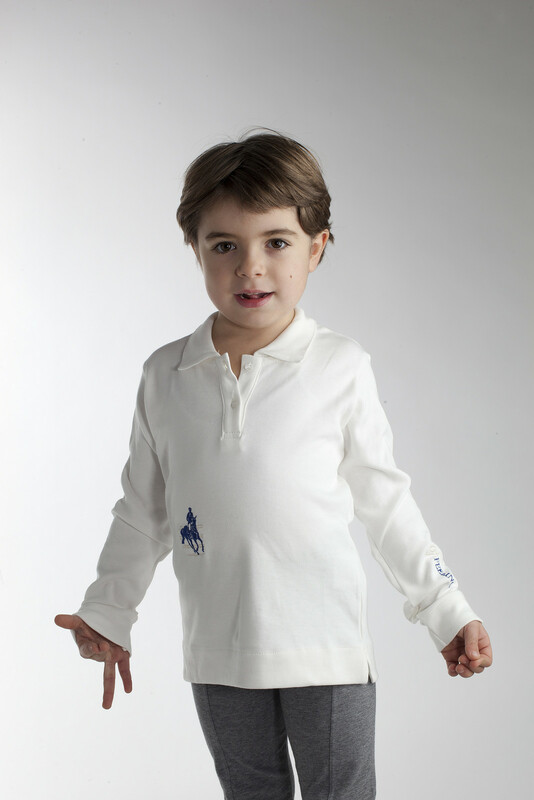 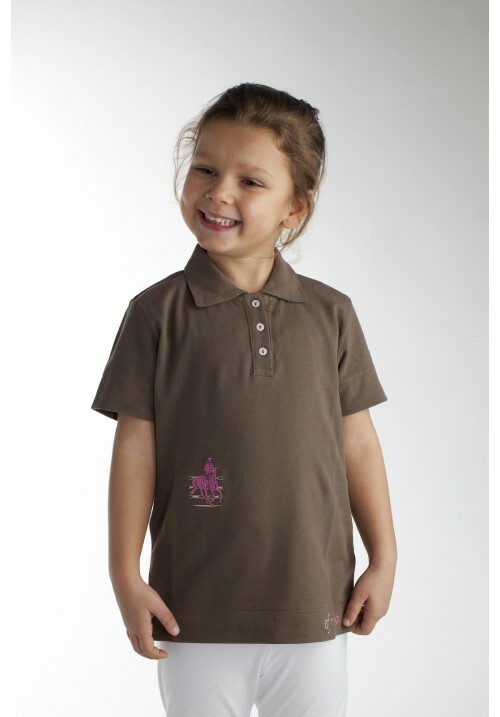 The polo shirts are made of soft fabric that is natural, cool and breathable. 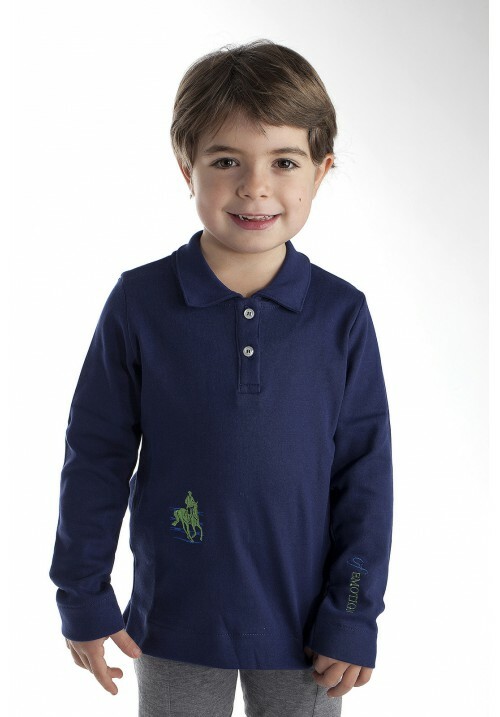 Its square collar is stylish yet casual, with three buttons and two side slits to move with your body and maintain great wearability. Their long cut make them well-suited to be worn tucked in or out, keeping your back covered even when jumping or active in the saddle. 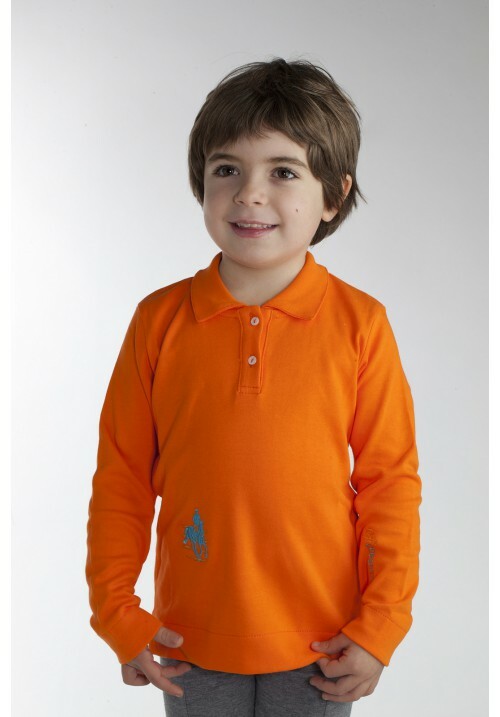 This beautiful collection is available in an extensive range of 12 classic, bright colors, embellished with elegant embroidery. 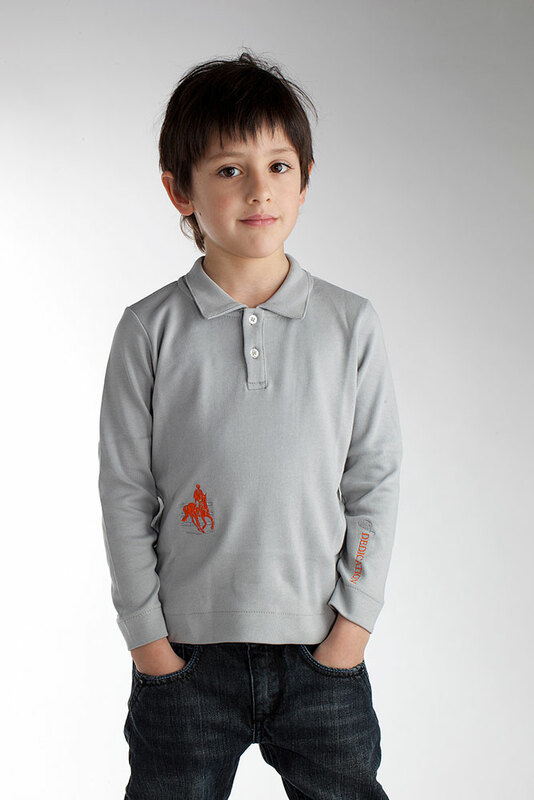 The collection is about classic concepts of horsemanship, printed on the polo shirts in contrasting colors that go well with the Partyof2 logo, embroidered on the bottom right, a fine fashion detail that can be admired when you're in the saddle or on the ground. 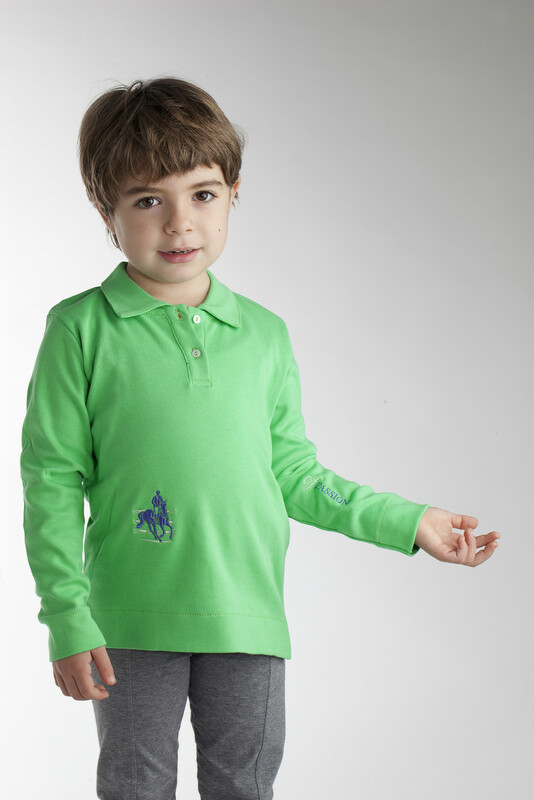 Their technically flawless cuts make them perfect for riding, matched with a fashionable design that make them great for everyday wear too, perhaps with sporty casual pants.